The language of the festival is English. There are also two Czech shows of leading Czech improvisers - they will be in Czech for your authentic feeling. In a specific space of the Attic at cross club, there will be artists presented for whom improvisation is more than the final theatrical form, but rather the principle of creation - the exploration of the subject - the research - the search for borders and the way to overcome them. The results and methods of long-term work and research will be performed by the Czech ensemble Loco:Motion Company and Polish dancer and choreographer Małgorzata Haduch. Part of the evening will be a discussion of how to get to the theme through dance and movement expressions - how to lead a dialogue and how to uncover the hidden. Entry from 15 years old and older. "What's on your Mind?" is the title of the performance of an international group of experienced improvisers who will work on Jonathan Pitts' all-day Friday workshop on a new format that would bring real themes to the stage. 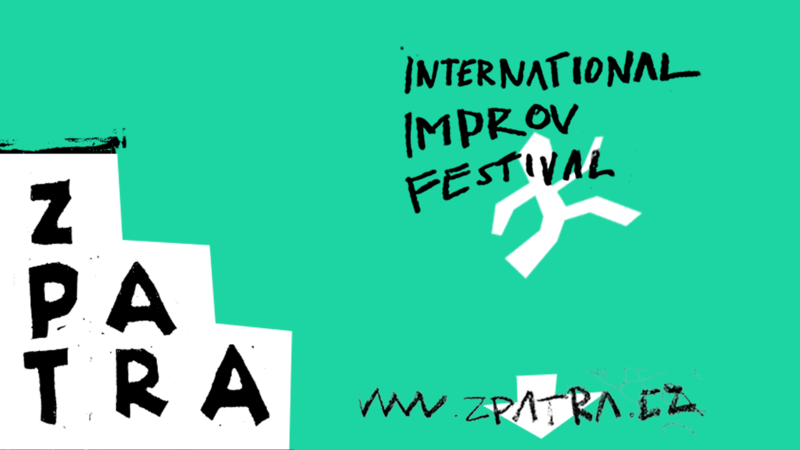 Performers and guests of the ZPATRA festival will perform. The Improv Jam will invite players in the auditorium to the stage. On Saturday, the main program is waiting for you. From morning we will be meeting in the Žižkostel and the program will culminate in the evening. Program change is reserved. 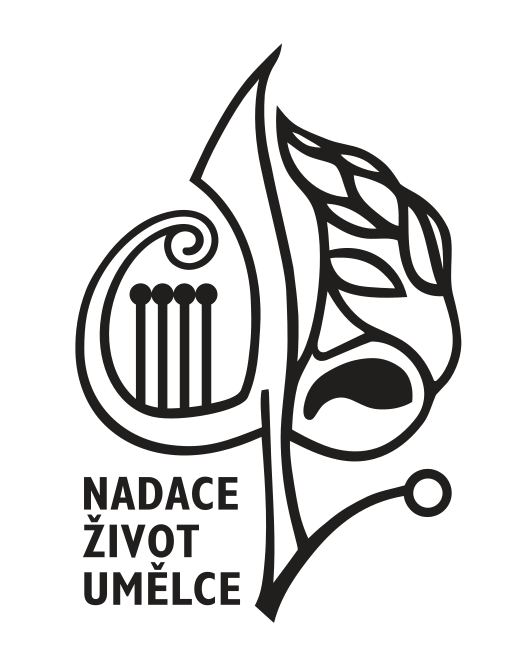 The entire program from Thursday to Sunday is held in Žižkostel.